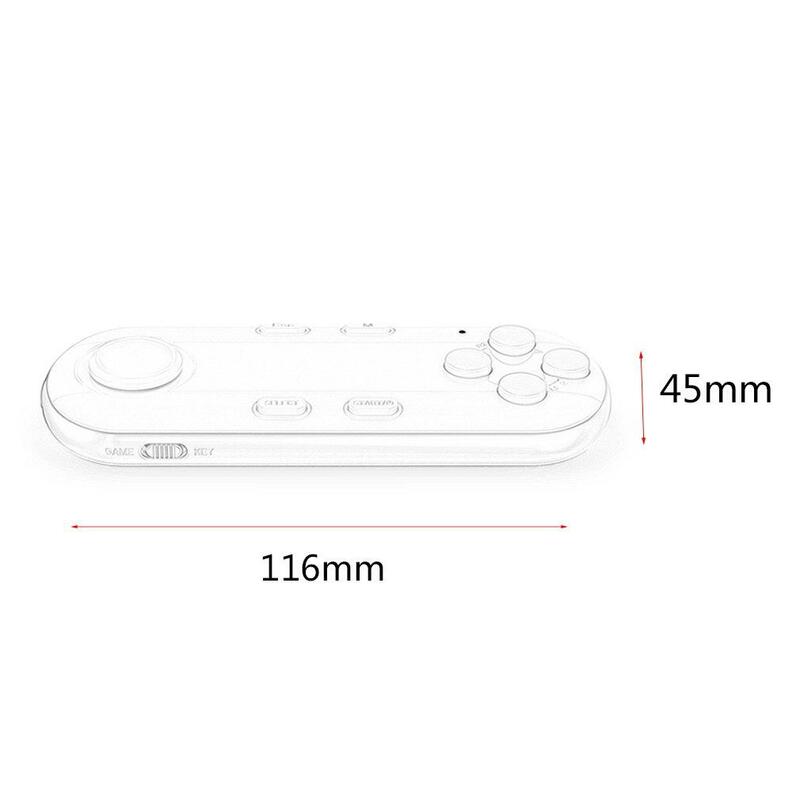 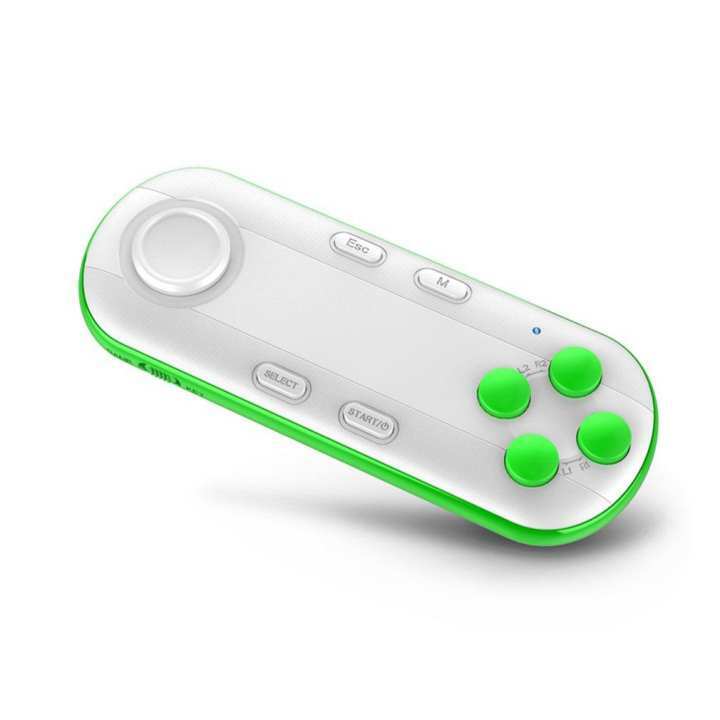 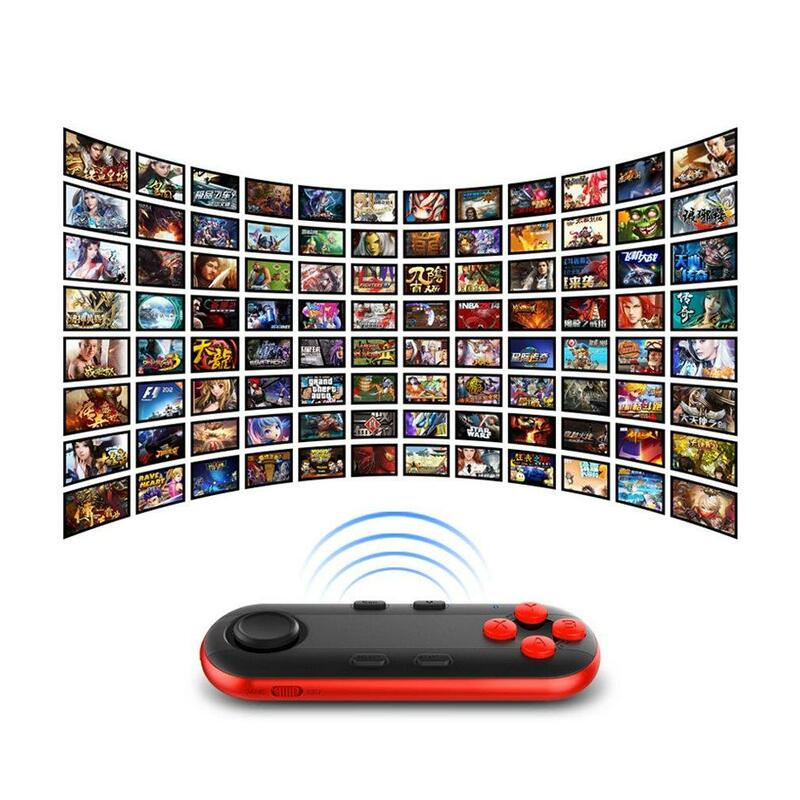 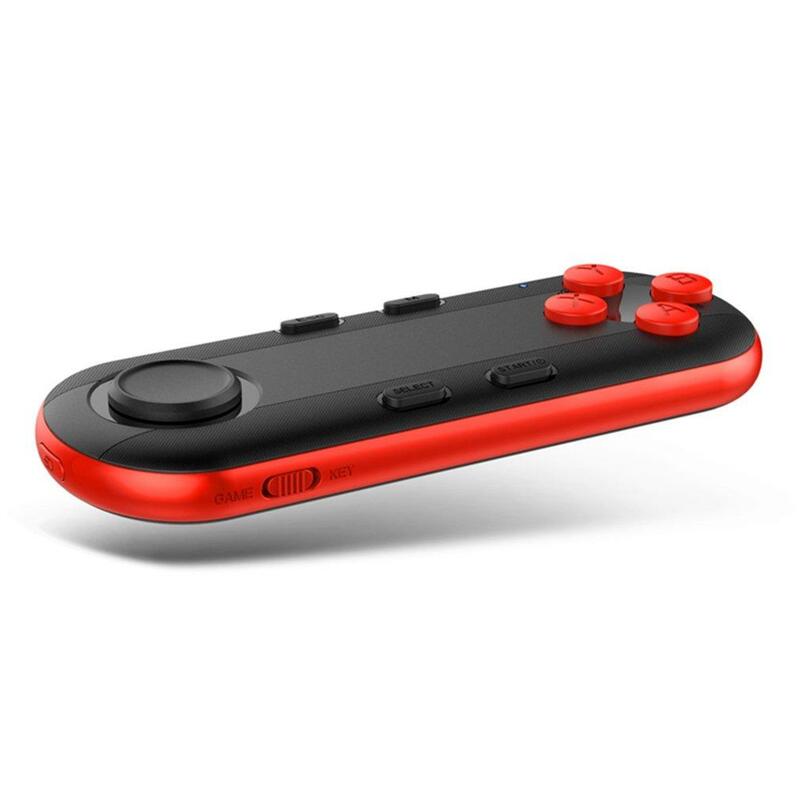 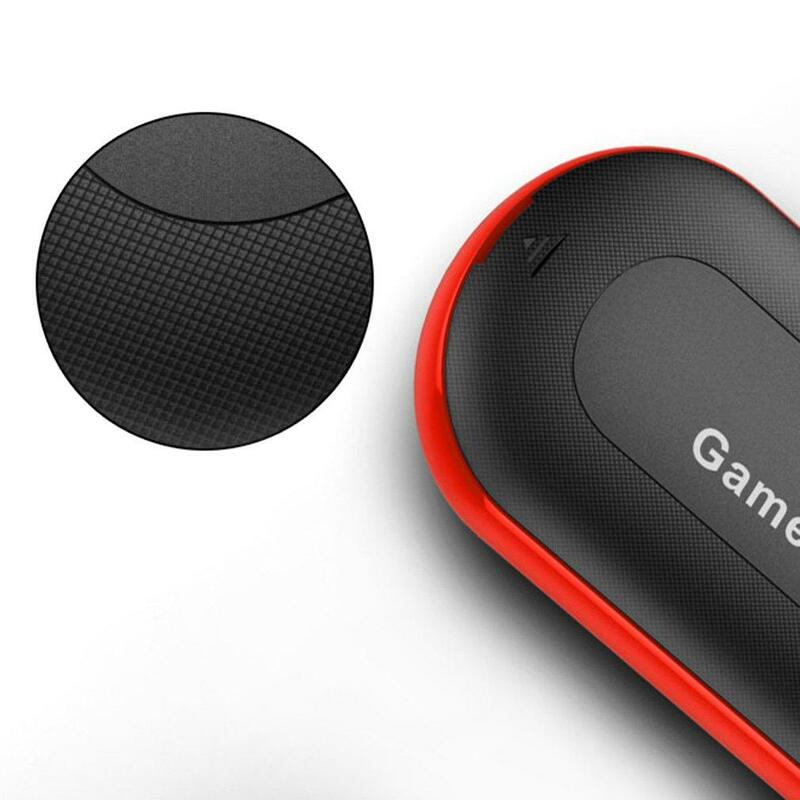 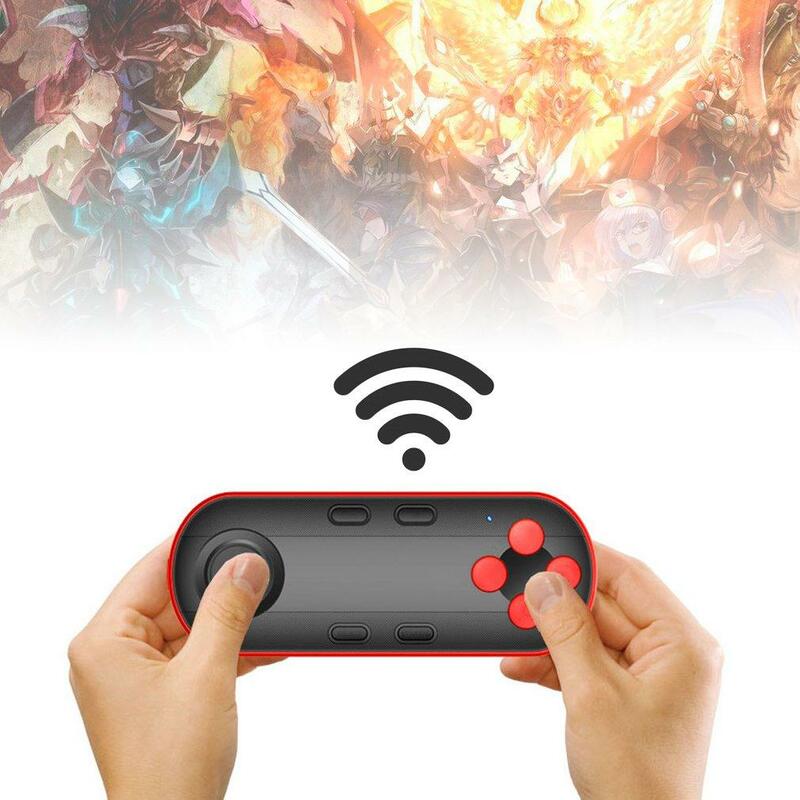 It can be used as a controller when you connect with your mobile device. 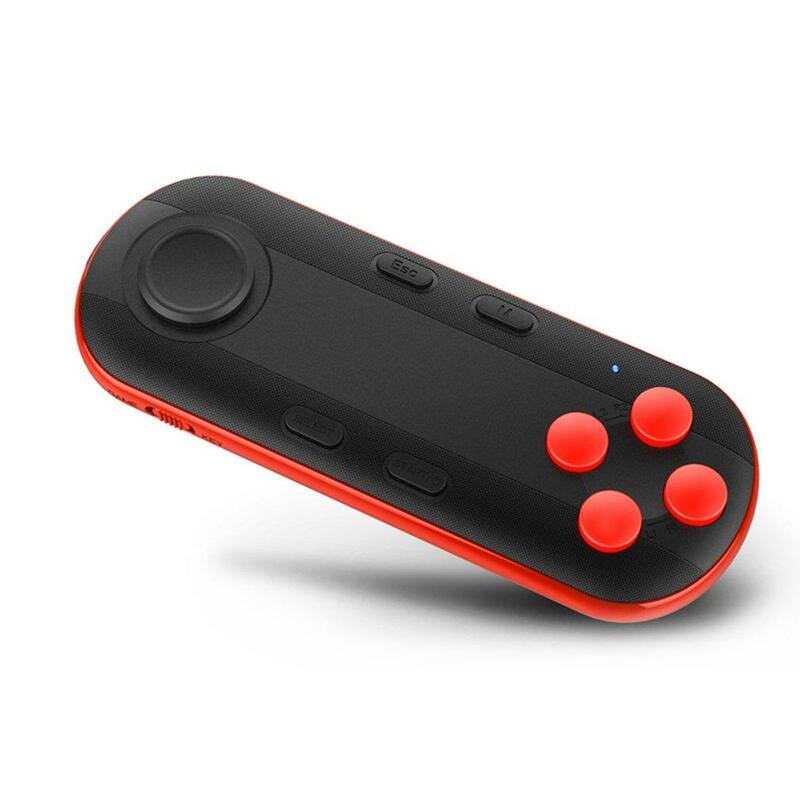 Built-in wireless Bluetooth and multiple function,is very convenient and useful. 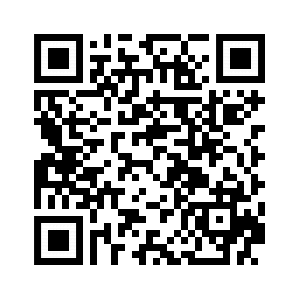 Focus on high technology design, suitable for iOS, for Android, for PC.